BIRMINGHAM, Ala., May 16, 2018	(Newswire.com) - ​​The innovative late development-stage pharmaceutical startup Bridge Therapeutics has announced they will be expanding their operations into one of the finest locations in Birmingham, Alabama. The new headquarters at the Summit in Birmingham is currently under design by the award-winning architectural firm Chambless King Architects. The firm was recently recognized by the Alabama Council of the American Institute of Architects with the state’s 2018 Honor Award for the Montgomery Interpretive Center. Alton Kelley, director of business development for Bridge Therapeutics, says that the pharma startup expects to move into the new headquarters in June 2018. We are all excited about this next step. We hope our new headquarters will attract other businesses to the Birmingham area, and ignite new economic growth in our community. John Chambless, AIA, is the lead architect behind the Bridge Therapeutics headquarter design. He said he wanted the new space to convey a sense of growth and change to investors and partners who visit there. Bridge Therapeutics is actively researching chronic pain alternatives to help reduce the impact of the opioid epidemic. The pharma company is currently pursuing FDA and European Medicines Agency (EMA) approval of a patented drug combination for the treatment of chronic pain in opioid-experienced patients. The Bridge Therapeutics investigational drug BT-205 is a unique combination of two chronic pain drugs — the partial-agonist opioid buprenorphine and the NSAID meloxicam — delivered in a state-of-the-art sublingual formulation. This dose-saving combination and delivery method should provide superior safety, convenience and pain relief to chronic pain sufferers than full agonist opioids. 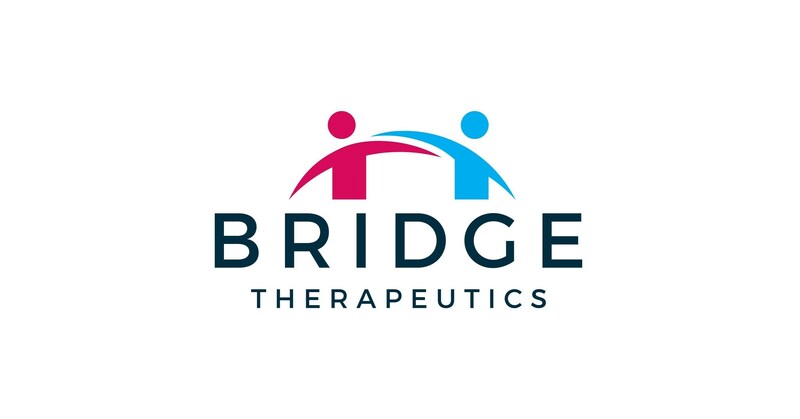 Bridge Therapeutics is working to bring the BT-205 compound and other investigational new drug candidates to millions of patients who suffer from chronic pain by providing a safer alternative to current opioid pain medications. Bridge Therapeutics® is an innovative development-stage specialty pharmaceutical company pursuing U.S. Food and Drug Administration (FDA) and European Medicines Agency (EMA) approvals of a patented (U.S. Patent #8410092) drug combination, BT-205, for the treatment of chronic pain in opioid-experienced patients. The investigational drug BT-205 is a unique combination of two synergistic chronic pain drugs — the partial-agonist opioid buprenorphine and the NSAID meloxicam — delivered in a state-of-the-art sublingual formulation. The dosing and delivery method will be a commercial advantage over the current alternatives. Bridge Therapeutics' goal is to make the BT-205 compound and other investigational new drug candidates available to millions of patients in which addictive and potentially dangerous full-agonist opioids such as oxycodone and morphine are ineffective and/or unsatisfactory. For more information, visit www.bridgetherapeutics.com.